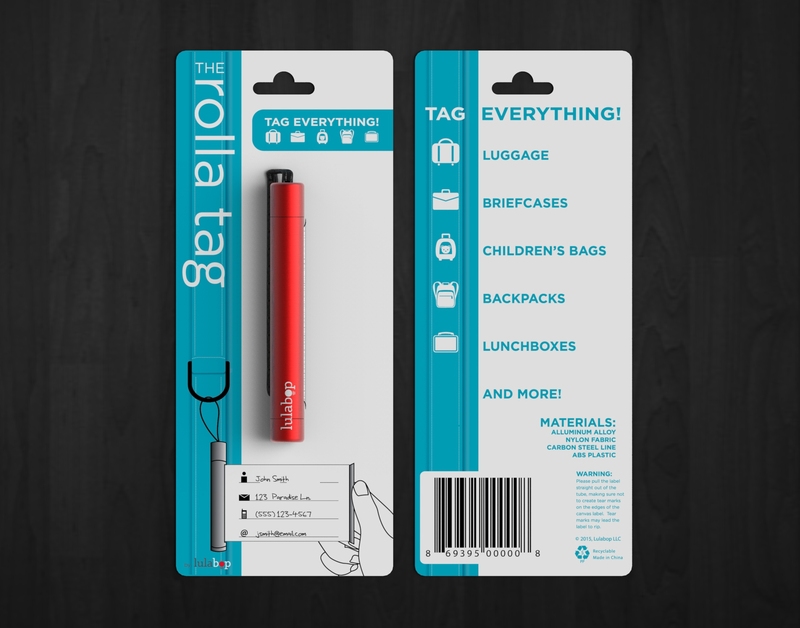 I had opportunity to design the packaging for a luggage tag known as the "rolla tag" that was purchased by Lulabop LLC. What made this product unique was the the pull-out information tab that rolled in on itself to keep all information safe during travel. 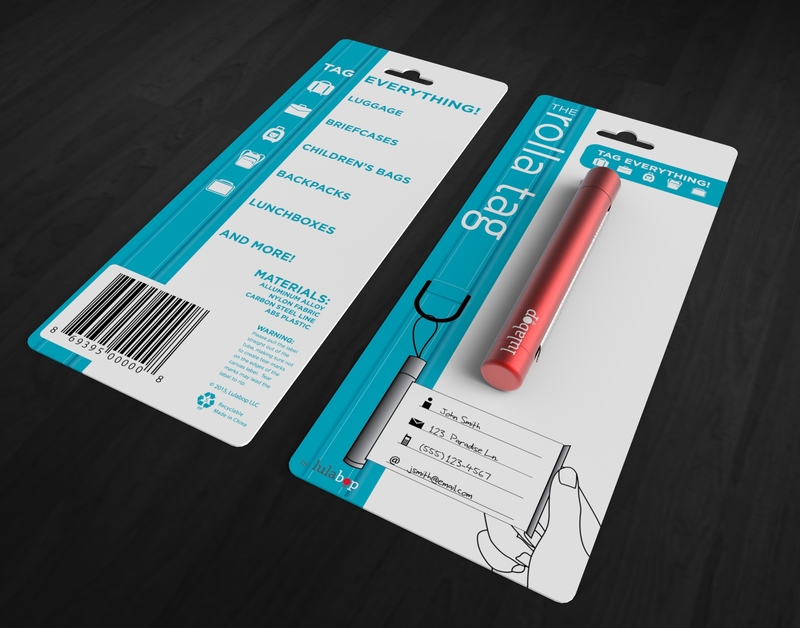 It was key for this design to maintain the branding language that was used on the "Qliplet", while also creating a packaging design that was unique to the rolla tag itself.